One of the most famous clubs on the river bank is definitely club 94!!! During summer madness, join us at the best party tonight! Crowded with friendly and beautiful people, dance off your Saturday night with best stuff you can imagine. Nothing is impossible at 94! You don’t believe us? 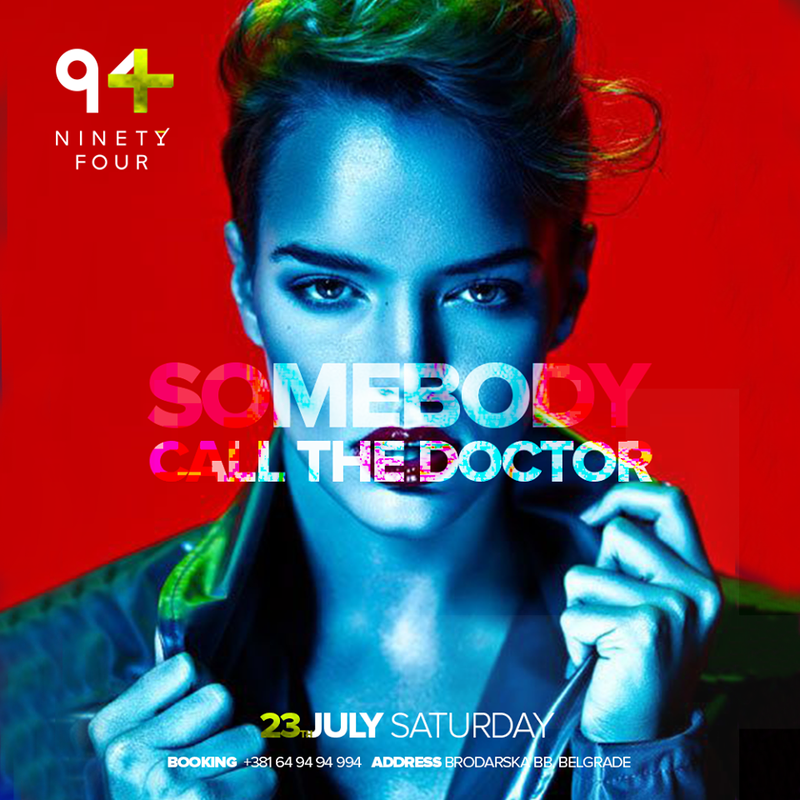 Check it by yourself – as we said- dance off your night with famous DJs, and with the best tracks of wild summer nights. 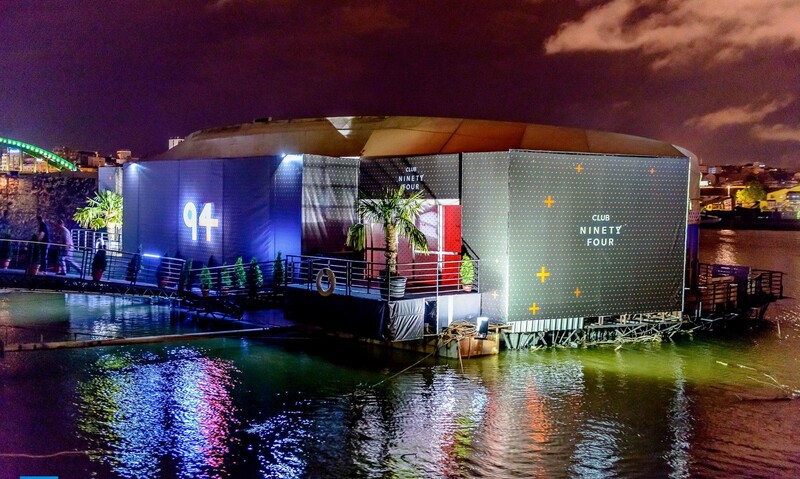 Located along the Sava River at Brodarska street, don’t miss unique experience of a river boat venue! The friendly hosts are always waiting at the entrance, and smiling hostess in “94” elegant uniforms will help guests to start a fantastic evening. The concept of the club is done according to international standards, in collaboration with French architect Jean-Paul Bernard. Bartenders in central Bar are spicing up the atmosphere, bar tables are located in the center of the club, but however top places in the club are Vip tables which are providing additional comfort and the view of the entire event.